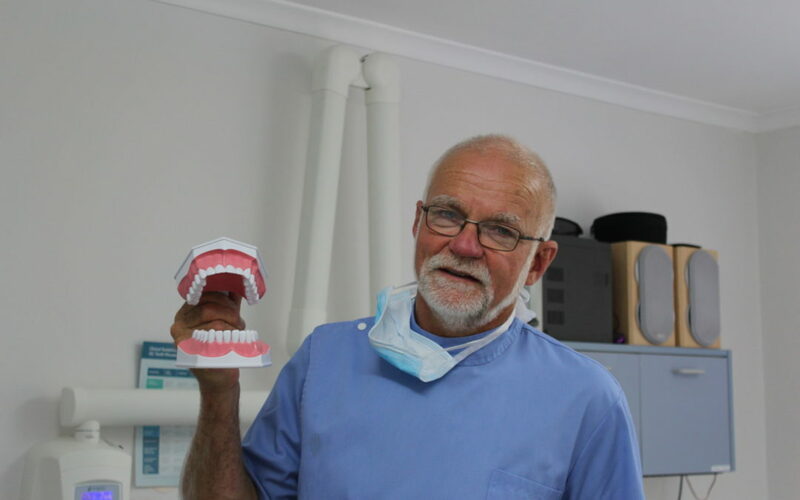 After 40 years, Carterton dentist David Banks is looking for something new to sink his teeth into. He’s changed countless smiles over the years but Thursday marked the start of his retirement. Banks estimates he would have completed thousands if not hundreds of thousands of fillings but has lost count. In the 1980s, Banks built a surgery building in Seddon Street, David Banks Dental Surgery. He’s spent the past nine months working part-time, and has sold his practice, now rebranded as True Dentistry. The former Kuranui College head boy has deep roots in the Carterton community. From 1949 to 1974 his father, Doug, was Greytown Hospital’s medical superintendent and GP. But following in his father’s footsteps was not the plan. “I decided medicine was not what I wanted to do,” he said. After completing his Bachelor of Science at Victoria University, a surf trip with a friend at dental school led Banks to apply to Otago University in 1974. He said dentistry had changed “drastically” over the past four decades. Technology was one of the main contributors to this change. “I’ve gone from using silver fillings to white. Technology has made dentistry a lot easier for dentists and patients. The affordability of electric toothbrushes with rechargeable batteries was a prime example. “It’s just wonderful,” he said. There have also been challenges though, with multiple medical conditions complicating surgeries, and an increasing elderly population in New Zealand. A sage bit of advice has helped him throughout his career. “You will never cure anyone, but you will help them on their journey. Many of his patients have never known another dentist – some have been coming for more than 35 years. “The best part I have found is developing relationships with the patients,” he said. He recommends everyone ask their dentist for a lesson in oral hygiene and how it is supposed to be done. Banks plans to celebrate retirement with a four-month trip to Canada.